Two of the hottest sports teams in the country team up for the launch of the newest lifestyle cafe in town, the A-Gantea Tea Cafe. Andrew Wolff, Chris Everingham, Arnold Aninion, John Odulio and Eric Tai of the Philippine Volcanoes attended the launch with Aly Borromeo, Chieffy Caligdong, and Angel Guirado of the Azkals. Celebrity DJ Grace Lee and Jamich hosted the event. 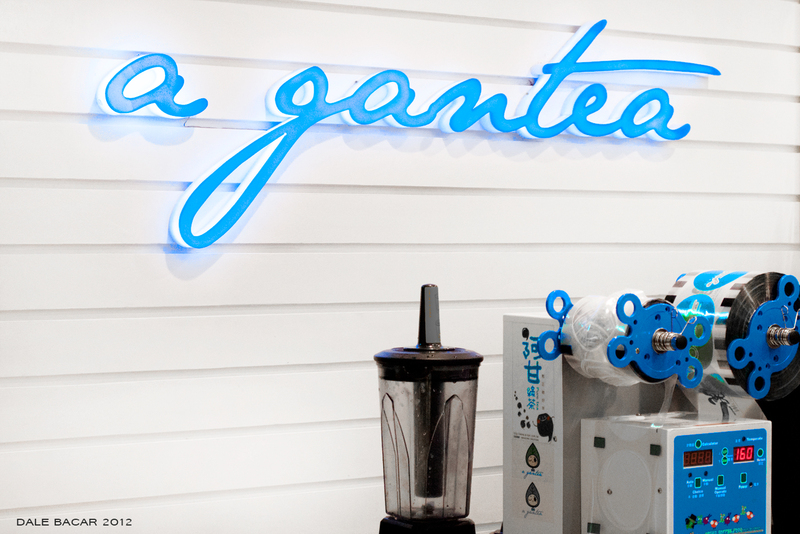 A-GANTEA was established in 2006 by Chairman Vincent Ho. Its first branch opened in Feng Chia night market in Taichung, Taiwan. 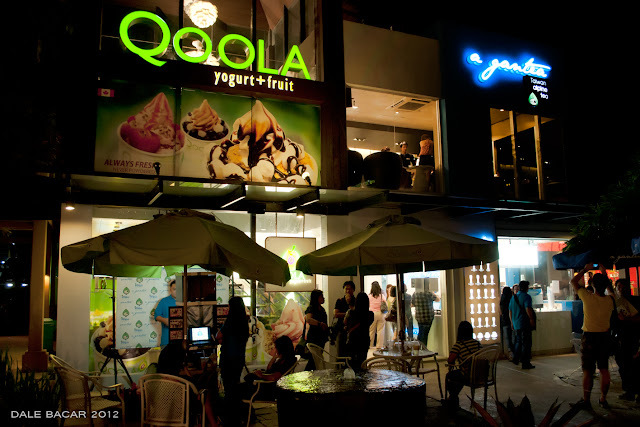 It is later brought to the country by Qoola Phils Inc.
What makes A-Gantea stand-out from other milk tea brands is their use of fresh fruit in their fruit teas and their special milk teas use premium imported milk with white chewy tapioca pearls and black pearls that are softer and sweeter that provides a different experience in the mouth. A-Gantea’s uniquely flavored products are sure to set a new tea drinking culture in the Philippines. 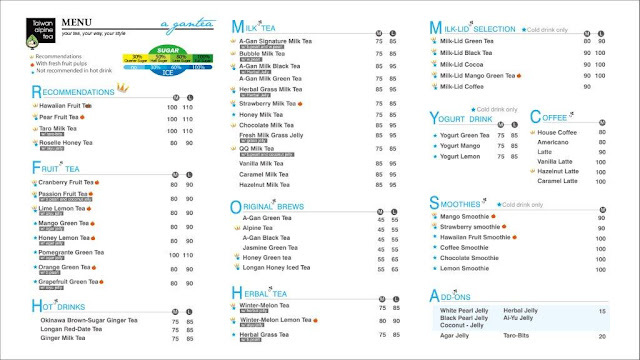 A-Gantea is located at Greenbelt 2 Park, Ayala Center, 1226 Makati, Philippines. 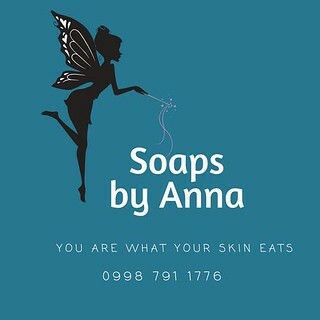 For more information, you may follow their Twitter account and Facebook page.